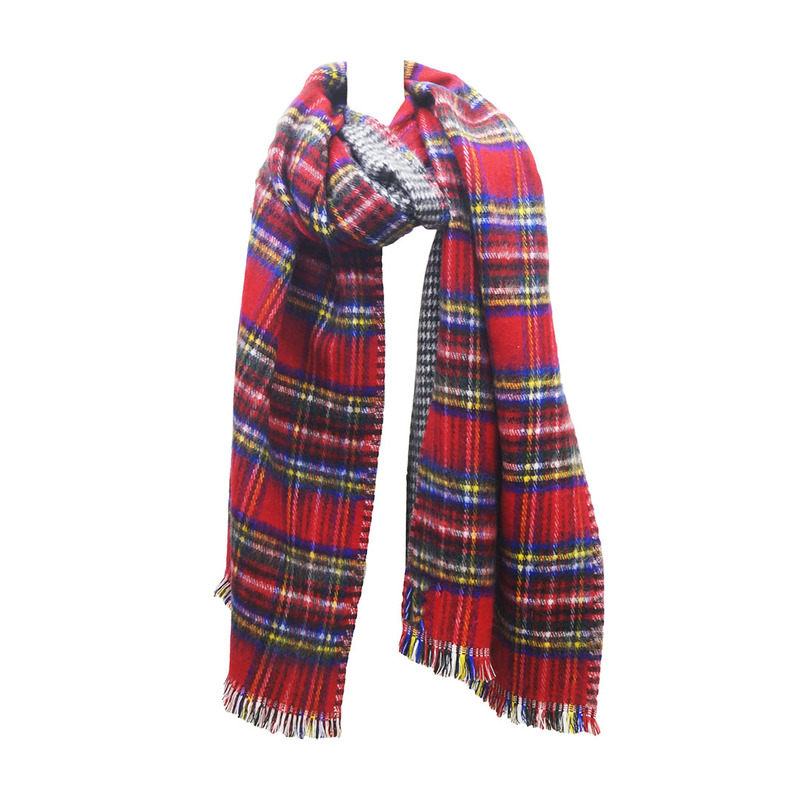 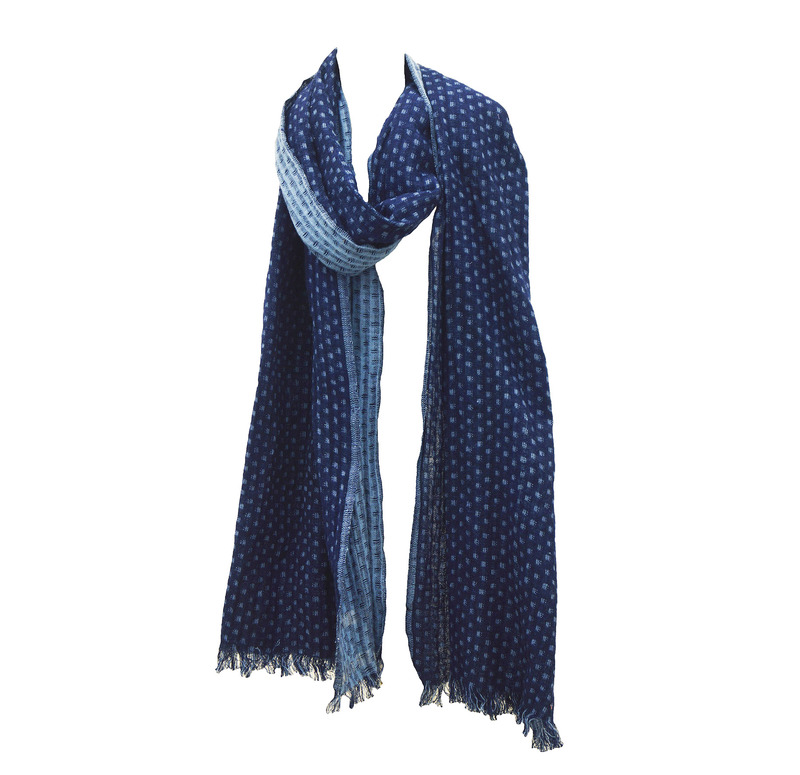 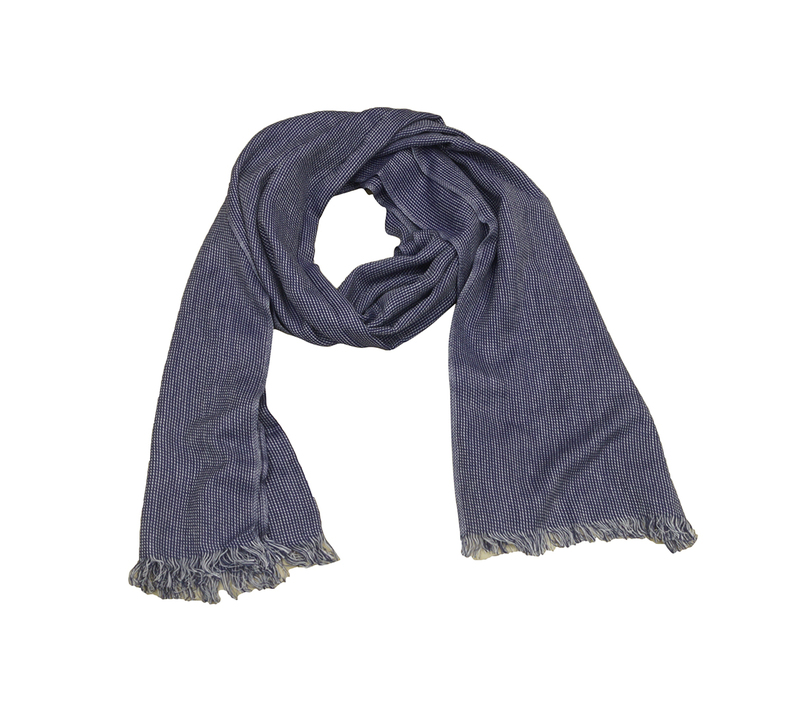 Men's Printed Scarves Manufacturers ,Exporters - KK Fashion Exports. 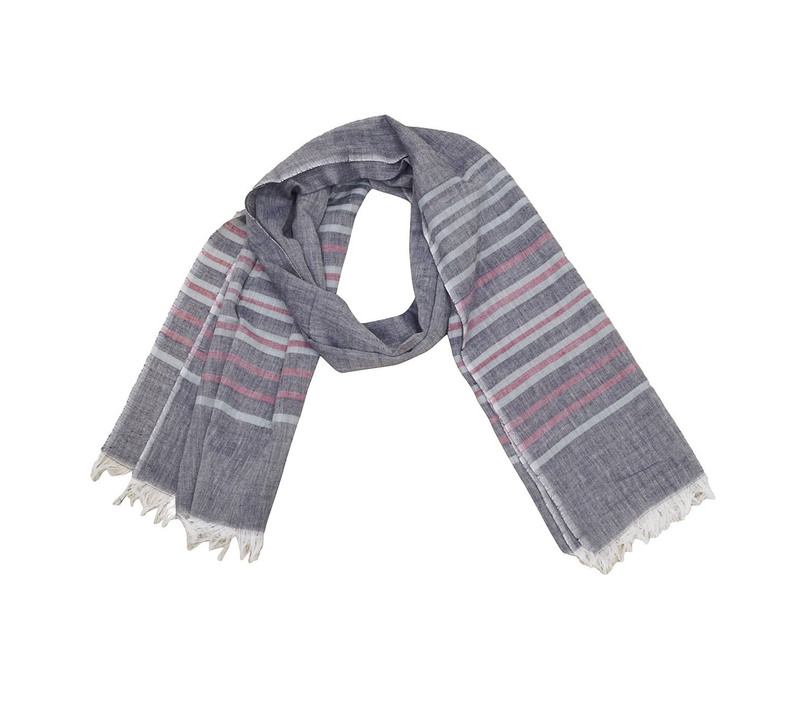 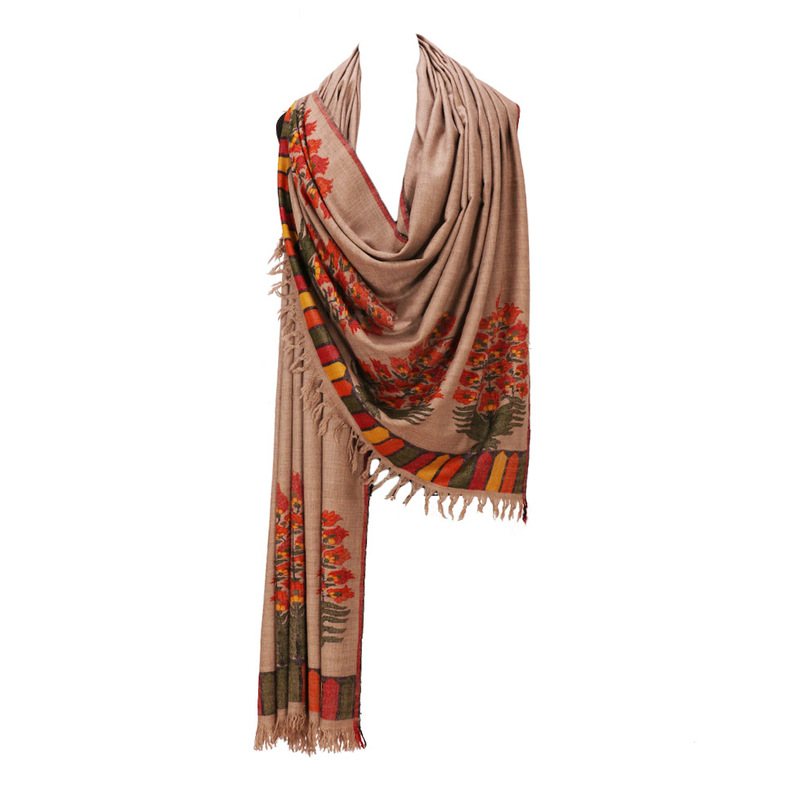 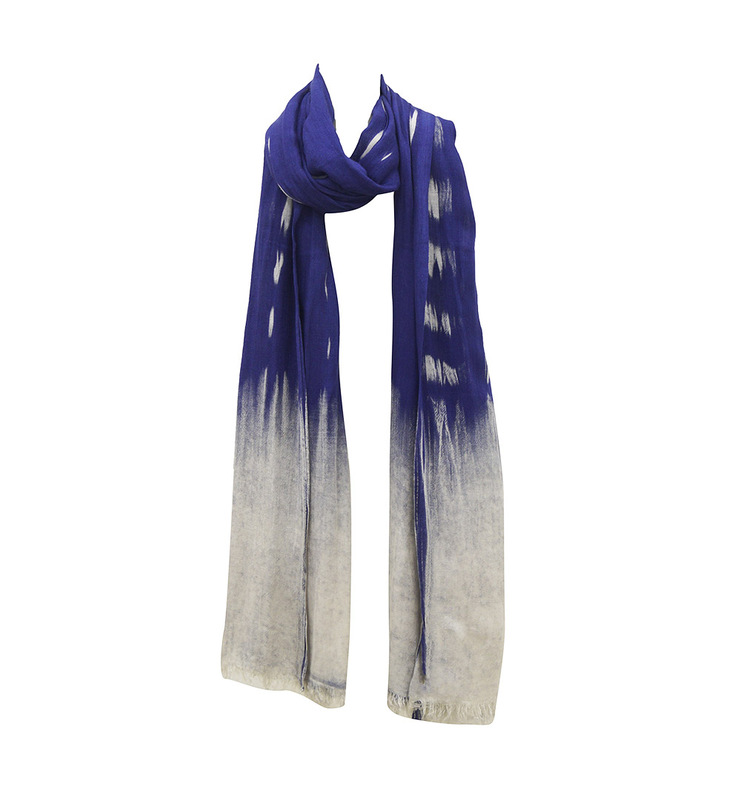 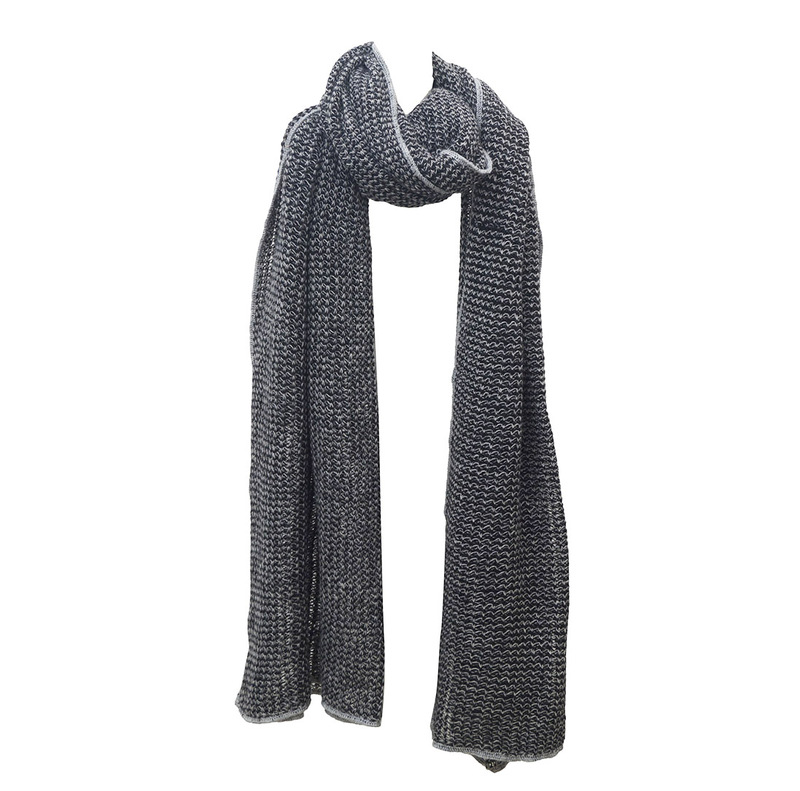 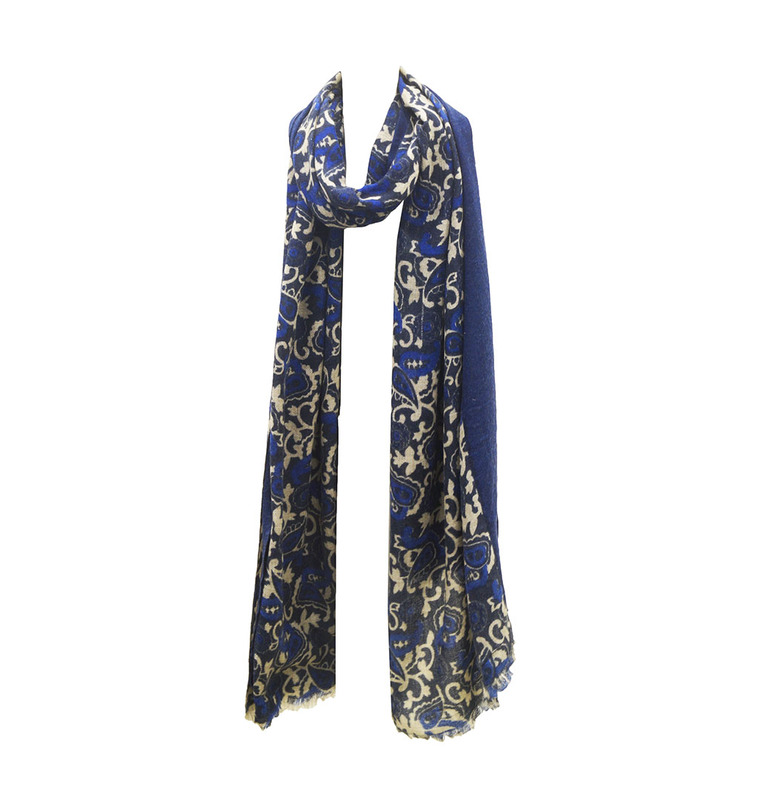 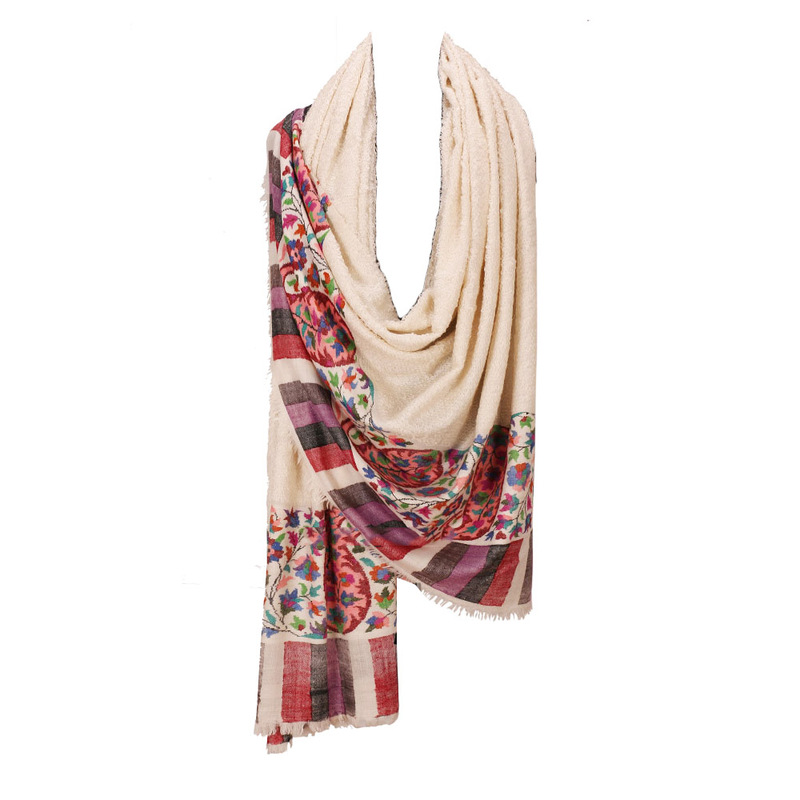 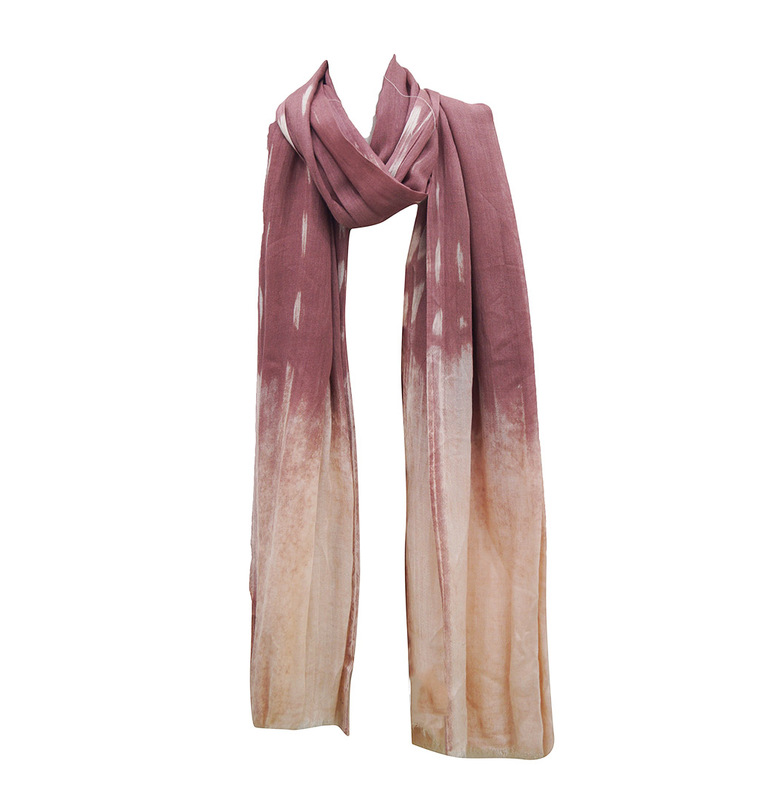 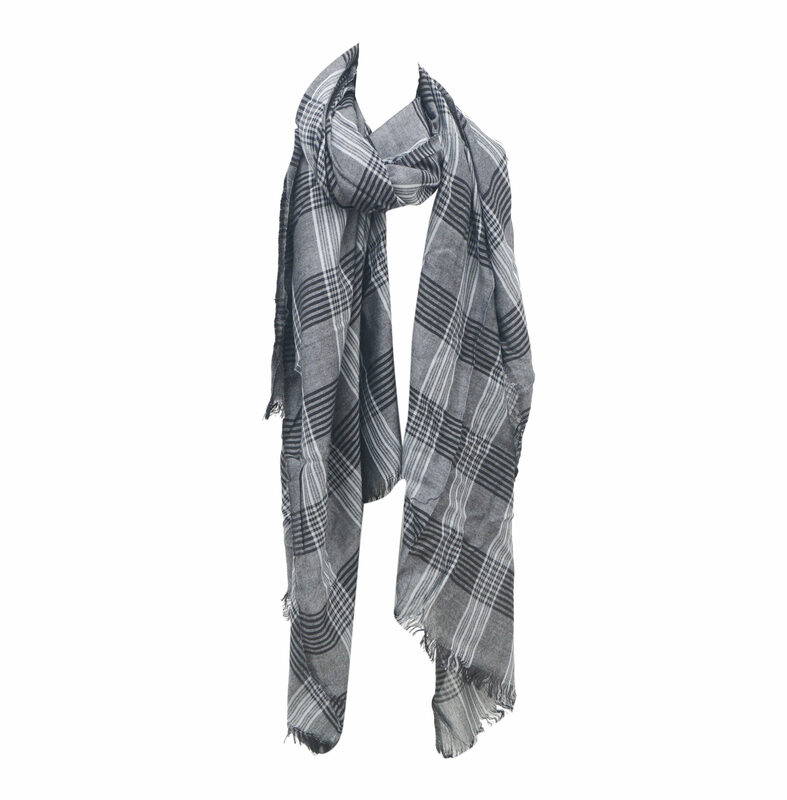 Men’s Printed Scarves Manufacturers ,Exporters From India – KK Fashion Exports. 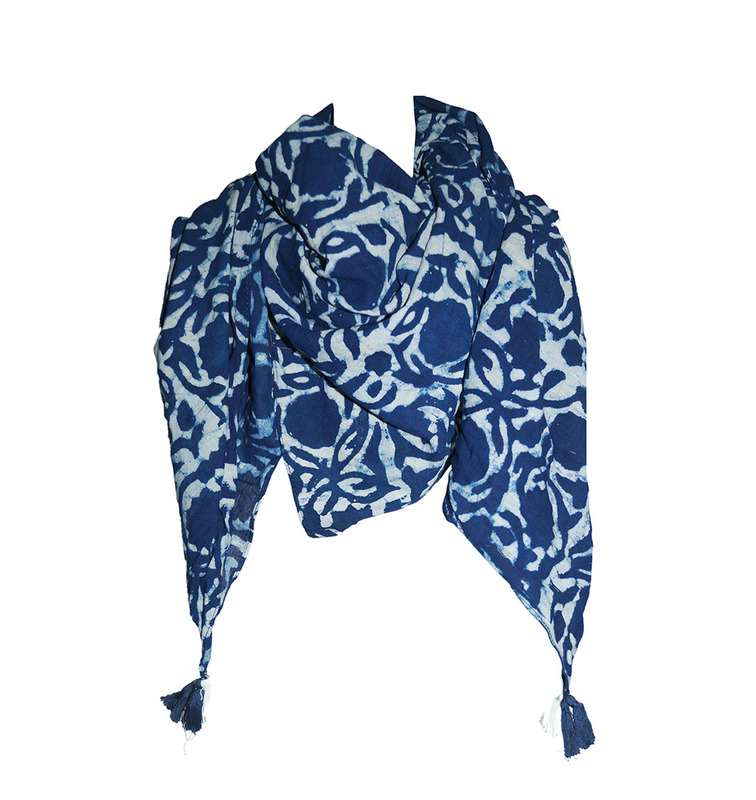 Our Printed Scarves will be your ideal accessory for both your formal and casual wear. 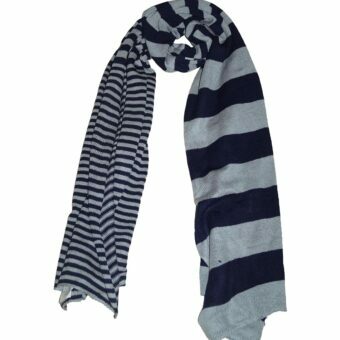 We offer them in various designs and sizes which will enhance your look and we make sure that the fabric used is comfortable for you. Inquire now to receive our Exclusive collection of Mens Printed Scarves ! 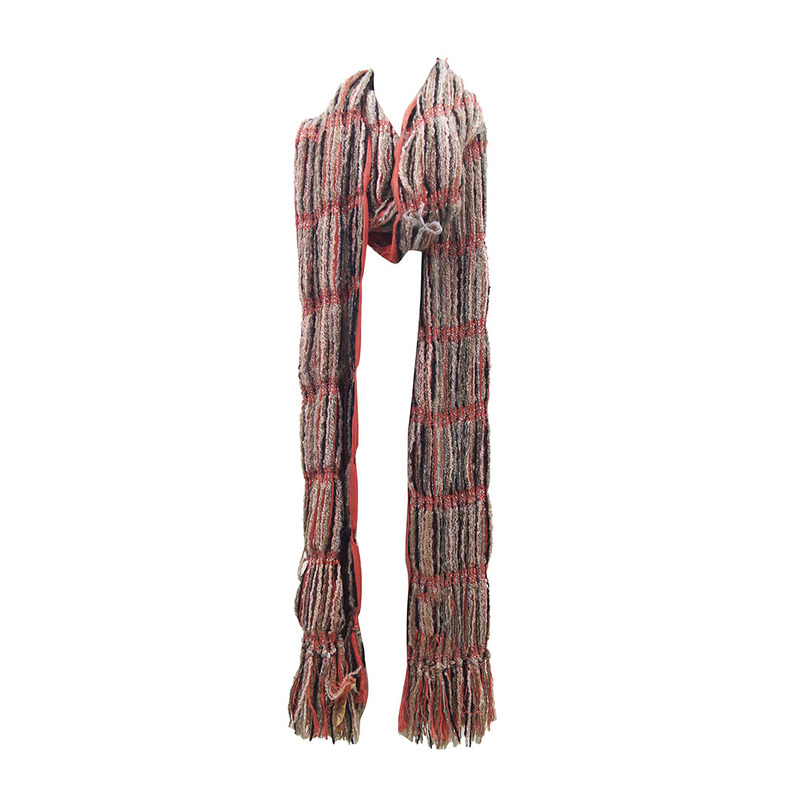 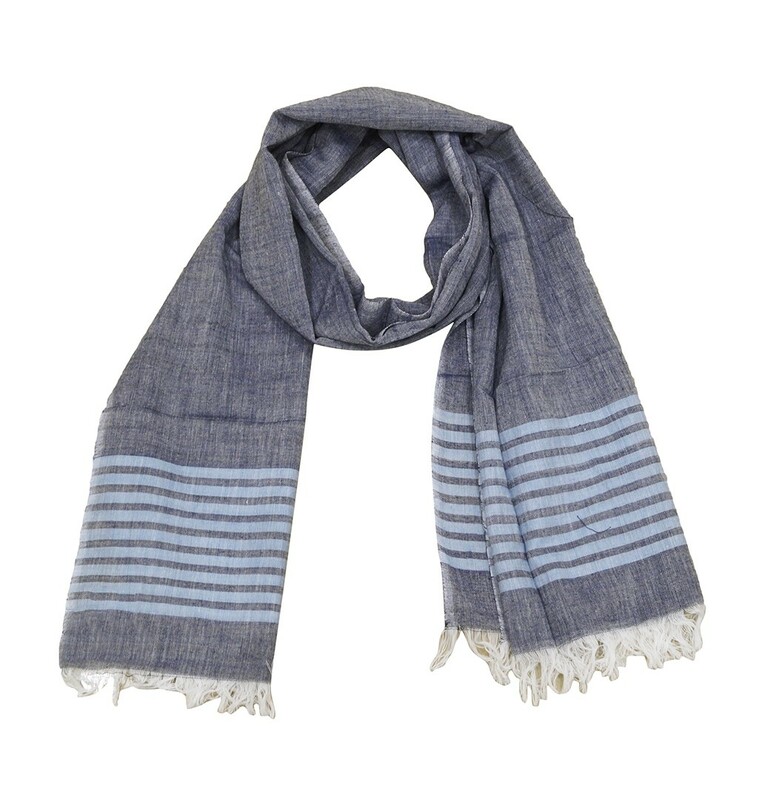 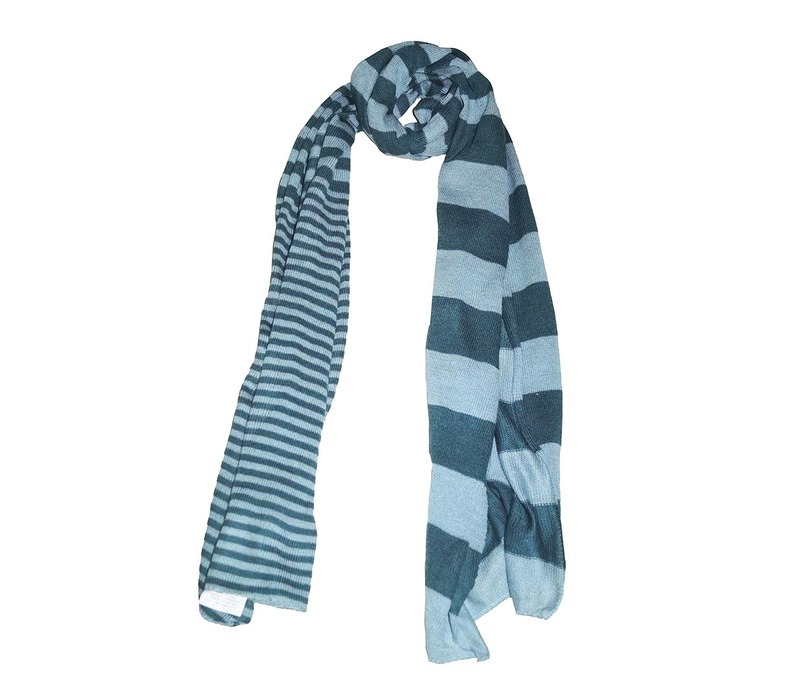 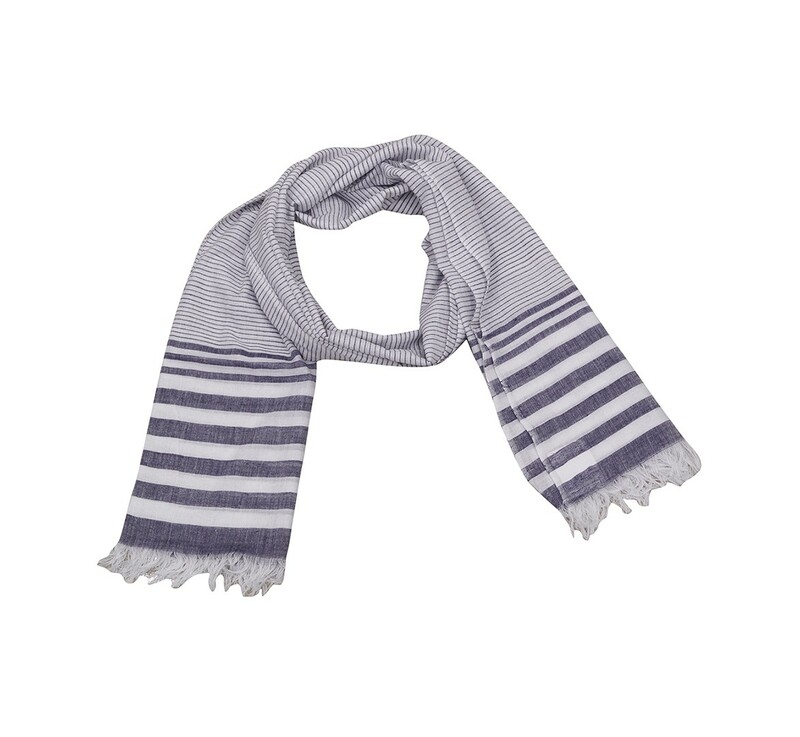 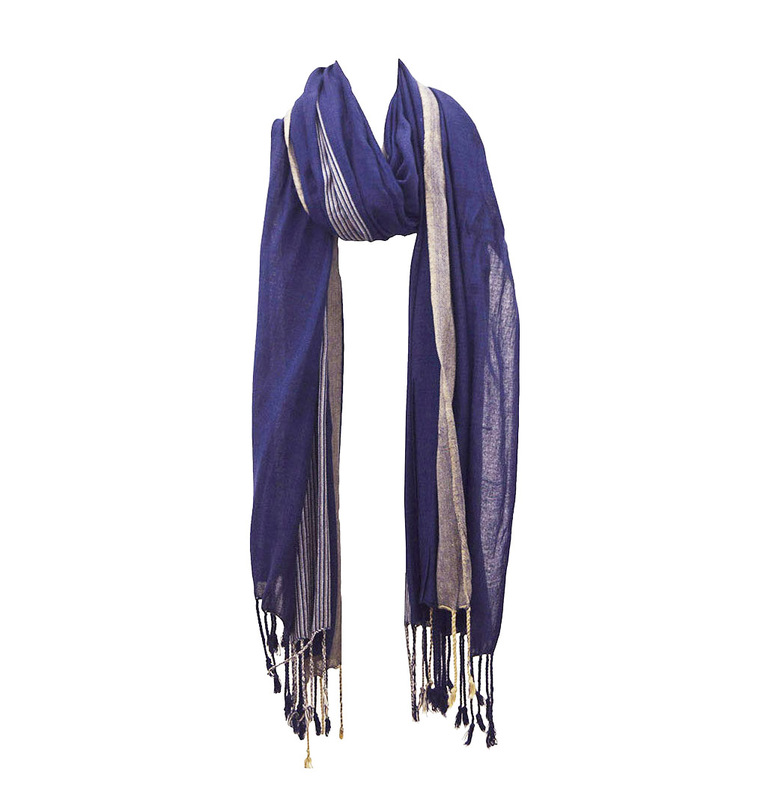 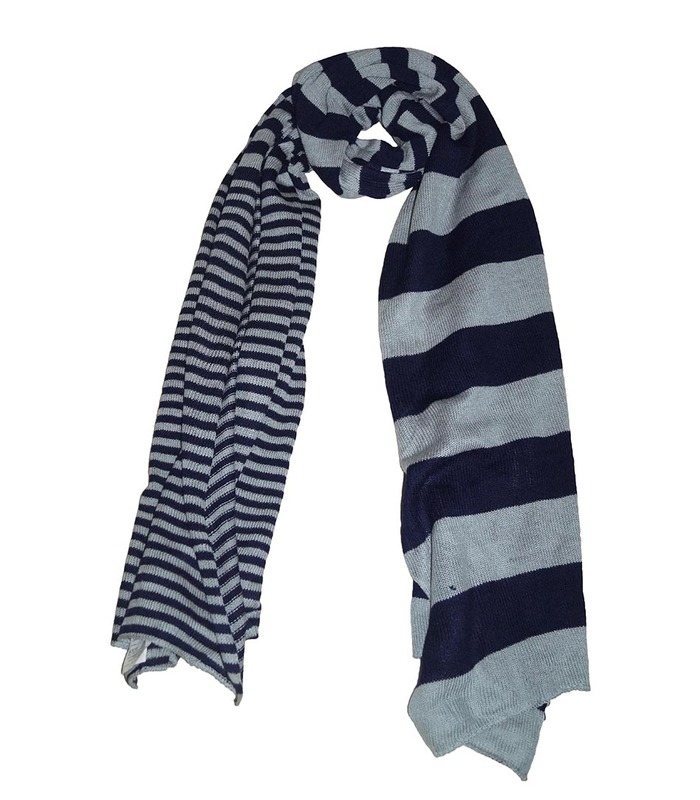 We are Men’s Printed Scarves Manufacturers ,Exporters from India – KK Fashion Exports. 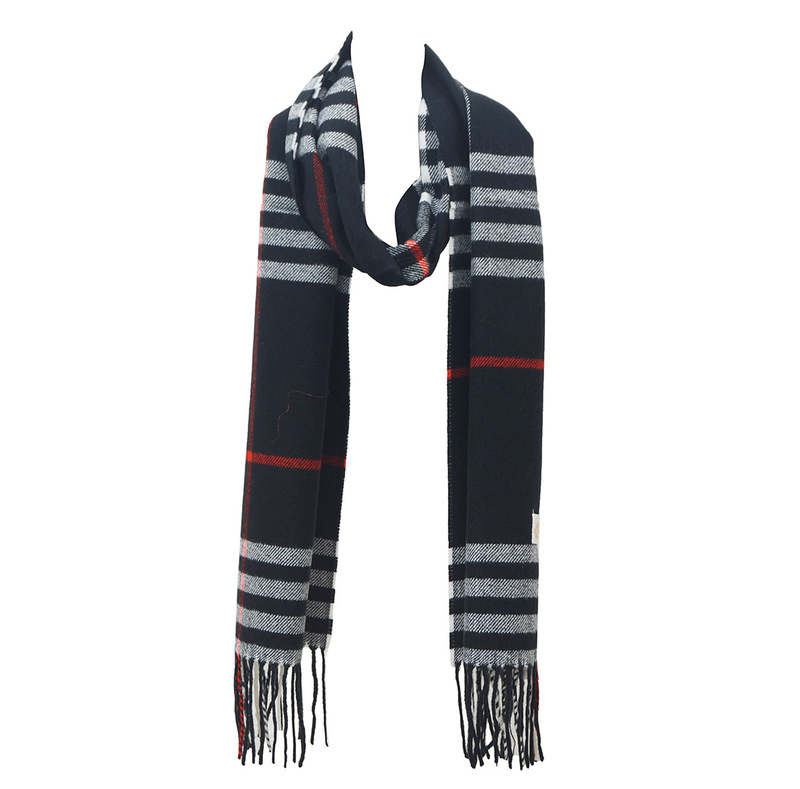 We are Men’s Printed Scarves Manufacturers from India.Our Printed Scarves will be your ideal accessory for both your formal and casual wear. 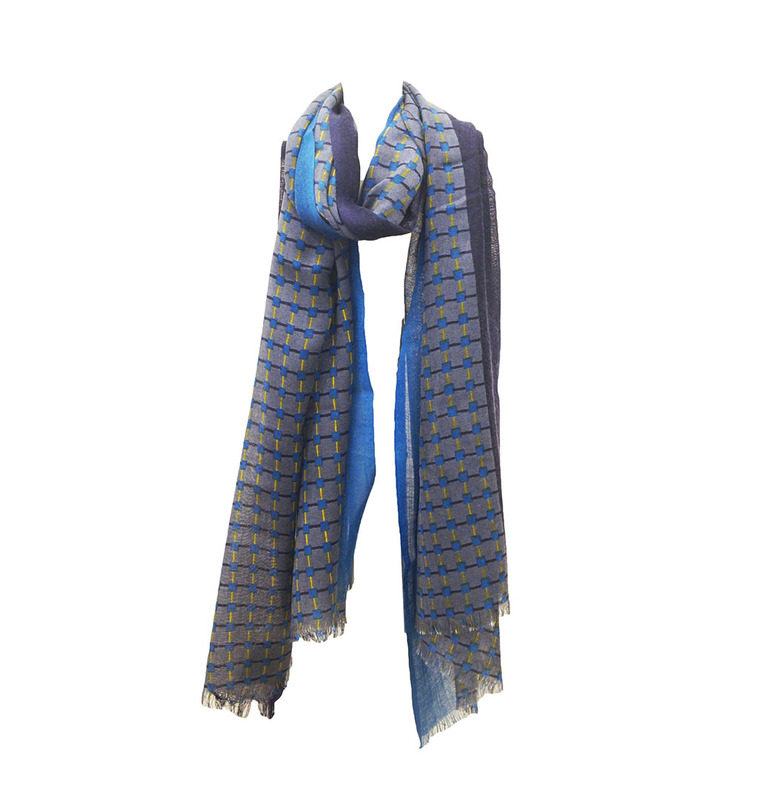 We offer them in various designs and sizes which will enhance your look and we make sure that the fabric used is comfortable for you.